Sadler’s Wells took over the Music and Dance Stage at Stratford’s Queen Elizabeth Olympic Park last Sunday for the Great Get Together. 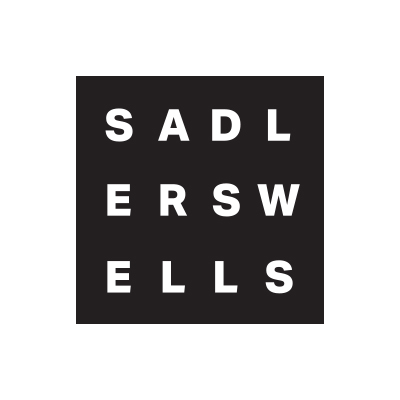 In this verdant spot in east London, among a variety of music, dancing, workshops and activities to engage the local communities, Sadler’s Wells presented a series of shows, including two performances of IZINDAVA, a performance and workshop from Casson and Friends, and a full programme from our Breakin’ Convention team. 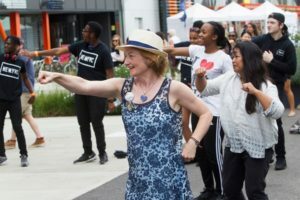 Inspired by the memory of Jo Cox MP and supported by the Jo Cox foundation, the Great Get Together is an annual, nationwide initiative celebrating connections and commonalities among people through the setting up of free, community events. IZINDAVA, performed by Tavaziva, was a synthesis of ballet, contemporary and African dance. 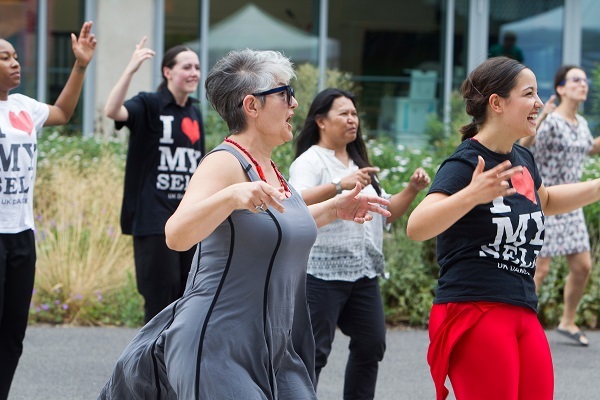 The personal piece from Bawren Tavaziva’s company communicated a message about human fragility within a changing world, and the healing and redemptive power of music and dance. Extraordinary sculptural costumes and the intricate movements of the dancers had audiences enthralled. Later in the afternoon, we presented Casson and Friends with The Dance WE Made, an interactive performance that saw the company collect dance moves contributed from the public over the course of the afternoon. This culminated in a wonderfully expressive piece, in which there was not one choreographer, but many. 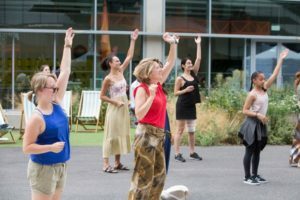 The dancers from Casson and Friends then led a free workshop, in which participants joined in pairs and devised dance moves based on – among other things – what they had for breakfast, their favourite party moves and a choice photographic pose. This was a particularly enjoyable half-hour, when open participation created a piece from the ground up. Throughout the day, our Breakin’ Convention team staffed a pavilion where a variety of performances and workshops showcased different facets of hip hop culture, with a particular focus on engaging young people. 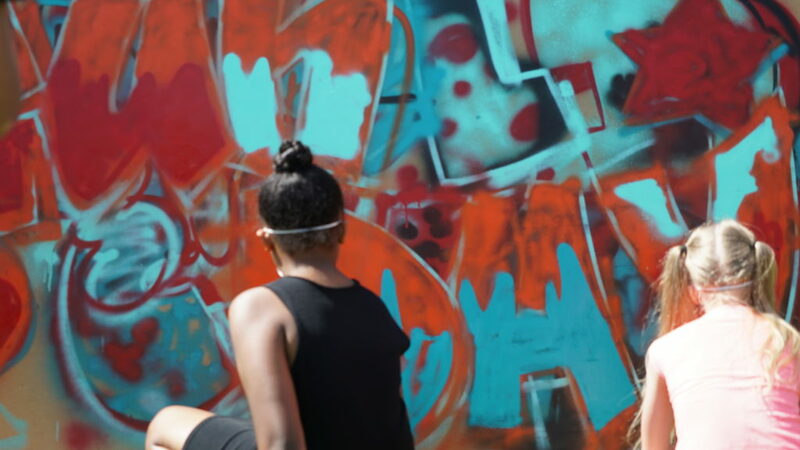 Attendees could try their hand at graffiti, freestyle dance and rap. 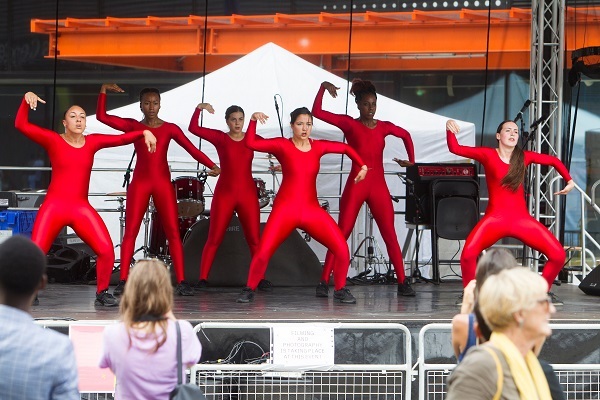 A popular highlight was the showcase from local schools that were part of Breakin’ Convention’s Moving Rap project, which over the course of two months saw pupils from eight east London schools combine spoken word, rap and dance into a performance piece. The result was a display of talent with impressive energy that drew in a huge crowd. 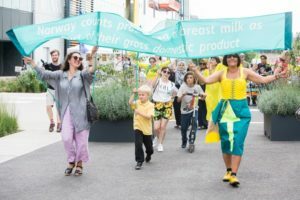 Many congratulations to the students of Willowfields, Lister, St. Angela Ursuline, Our Lady’s Convent, Chobham Academy, Langdon Park, Rushcroft and Stormont House for their excellent work! 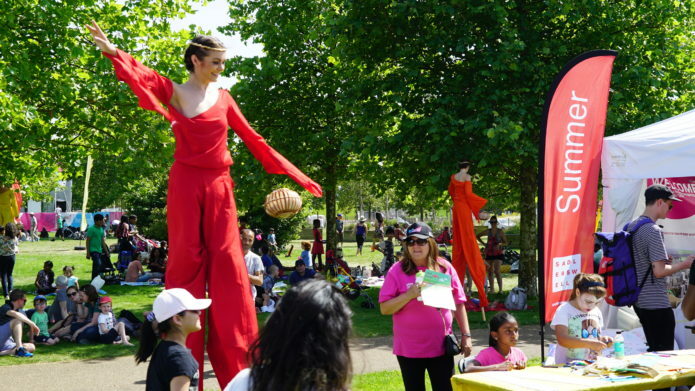 Other activities across the park included a storytelling tent, which captivated young audiences with readings from Maggie Tokuda-Hall’s Also an Octopus and Julia Donaldson and Axel Scheffer’s Monkey Puzzle. Face painting stalls ensured there were a variety of decorated animals in among the guests. 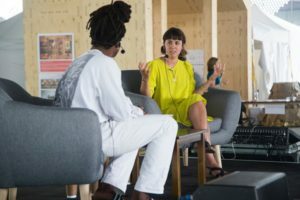 And the East Bank creative and engineering area offered interactive workshops led by University College London, the University of the Arts London’s London College of Fashion and architects Allies and Morrison. Both UCL and UAL’s London College of Fashion are among our partners in the new, world-leading cultural and educational district that is being developed in Queen Elizabeth Olympic Park. 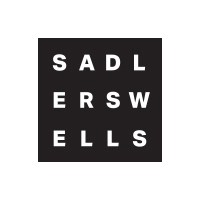 Sadler’s Wells will develop a new, mid-scale venue on the Stratford Waterfront site, where our building will be alongside new spaces for the BBC, the London College of Fashion and the V&A, in a partnership with the Smithsonian Institution. For those interested in learning more, join us at Here East on 22 July for Open Doors: Vote 100, the first event devised and delivered in tandem with all our partners in the project, celebrating 100 years of women’s suffrage with performances, talks and activities. The Great Get Together was a resounding success. The beautiful sunshine provided an ideal backdrop, as the local communities’ enthusiastic participation in the programme provided a perfect example of how we have much more in common than what divides us. Follow the links for more information about the Jo Cox Foundation and the Great Get Together. Two young attendees try their hand at a graffiti workshop. Photograph: Alexander Peel.